Good day amazing people! Are you getting ready for the holiday entertainment season? 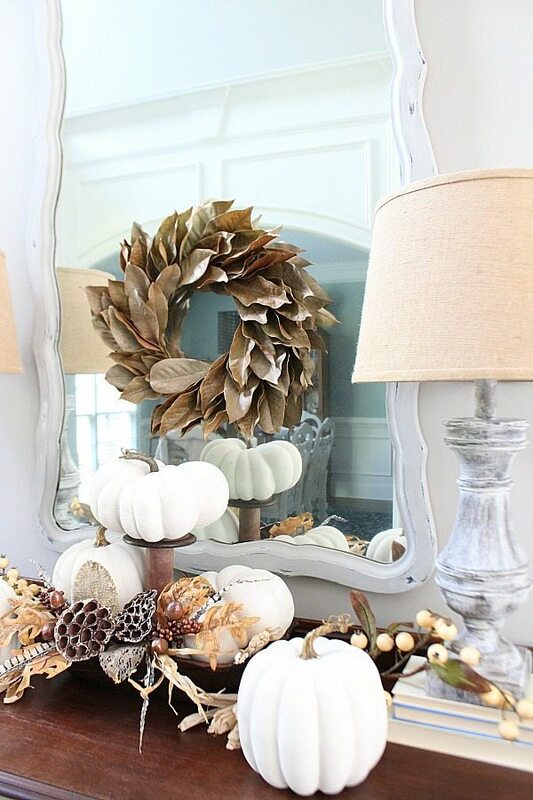 It is that time of the year when you gather with your family and friends to celebrate. 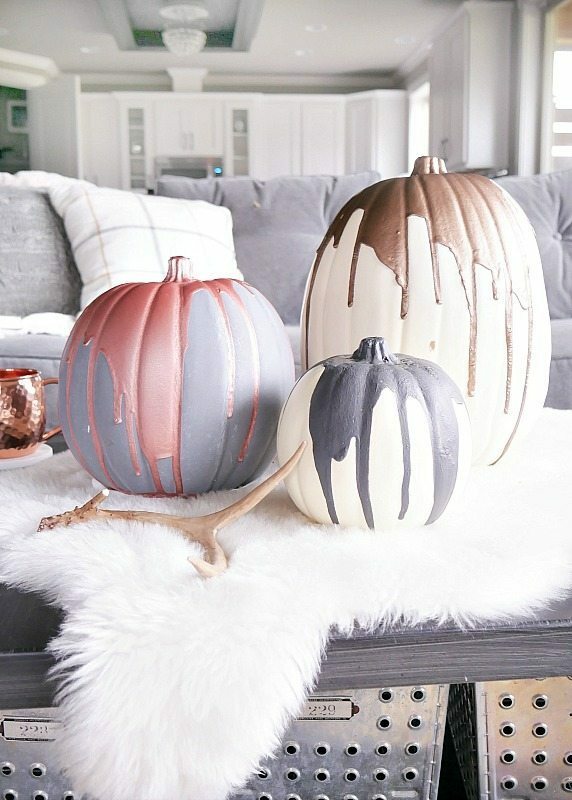 Since it is all about the details, I suggest you to take a look at these wonderful decor ideas that I have for you today. 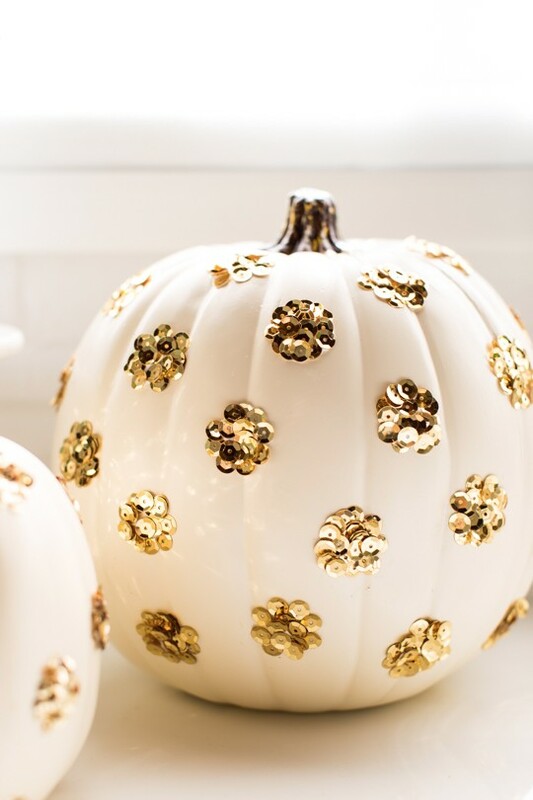 Check these festive pumpkin decor ideas and get your inspiration! 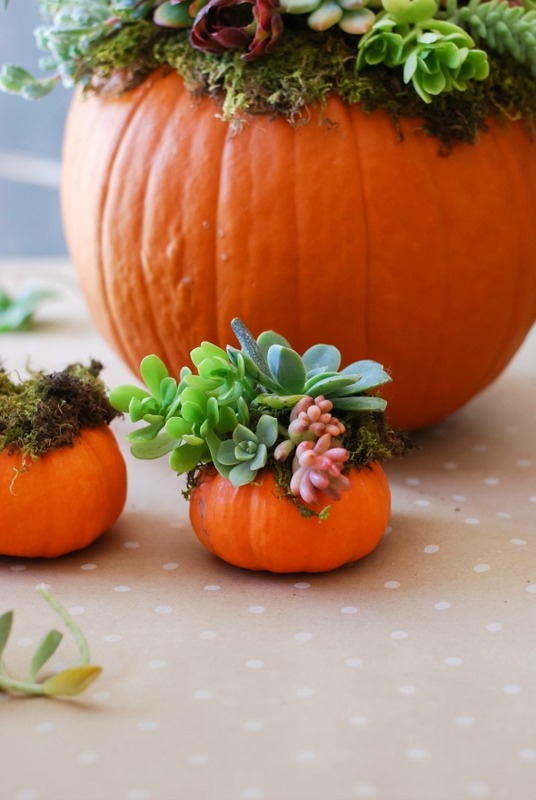 Since the festive season is on it’s way, it is time to gather some ideas.And the best one would be to decorate your home with pumpkins. 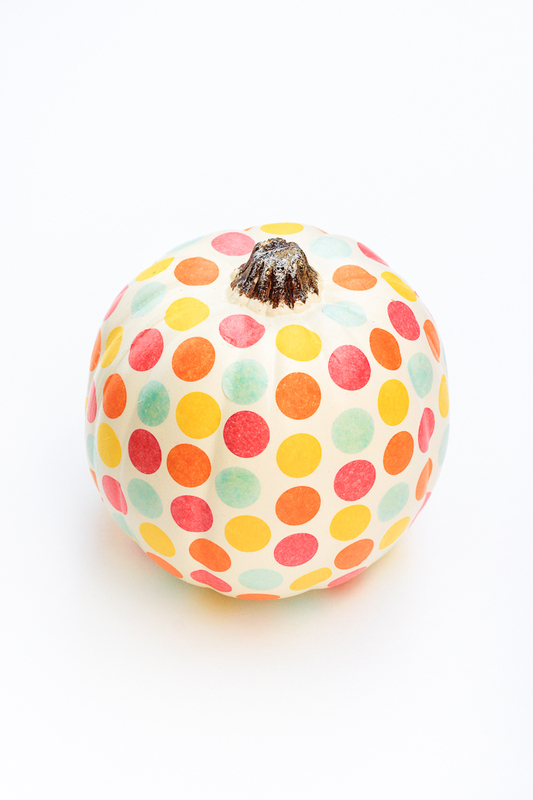 Because nothing represents fall more than a big curvy pumpkin.